Joe is the son of the founder, Joe Senior, brother of Pat Hendricks and president of J/E Bearing and Machine. He has been with the company since 1984 and has held the role of president since 1999. Joe attended the University of Industrial Distribution as well he holds numerous course certificates from leading bearing manufacturers. Under Joe’s guidance, the shop has expanded, sales have increased, and J/E has been able to hire more staff. In his free time, Joe likes to hit the greens for a round of golf. 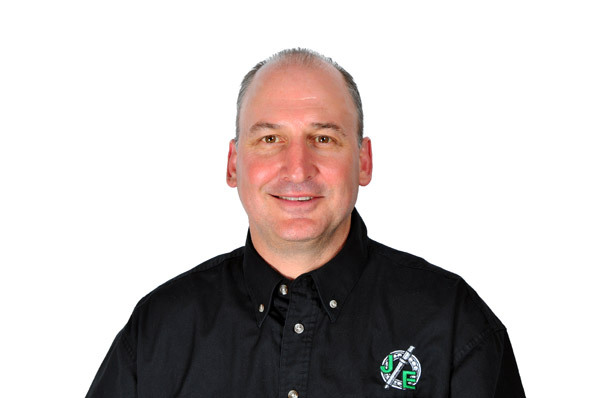 Chuck Hendricks is the vice-president of sales and marketing & co-founder of J/E Bearing and Machine. 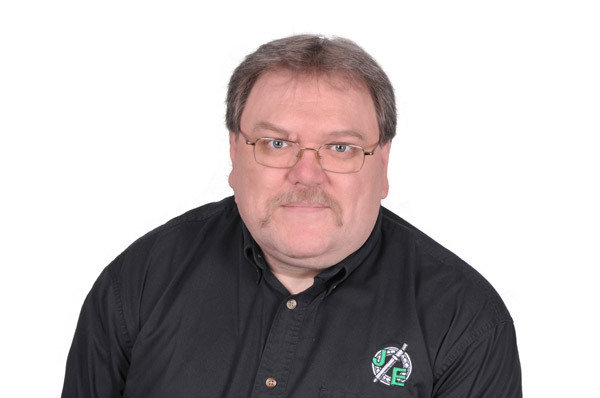 Chuck attended St. Clair College for business and has over 35 years of experience in the bearing and machining industry. His leadership, customer-driven attitude and management skills has brought J/E to where it is today. In his spare time, Chuck follows his beloved Tigers and plays fast pitch. Pat Hendricks is the daughter of co-founder Joe Volkaert Senior and wife of Chuck Hendricks. 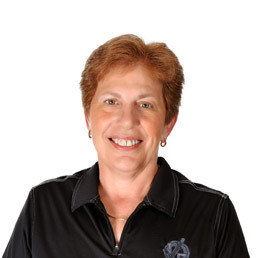 She joined the family business in 1985 as the seventh employee of the company. Pat was tasked with the job of accounts payable/receivable, payroll, and administration. Today, she continues to work in the role of office administrator and vice-president. In her spare time, Pat enjoys gardening and cooking. 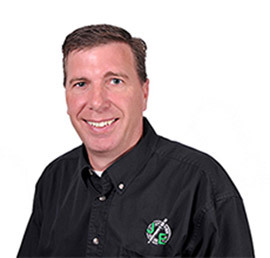 Kelly has been with J/E for 12 years and has over 30 years of manufacturing experience. He started out in the stock room and shipping before moving into inside sales. 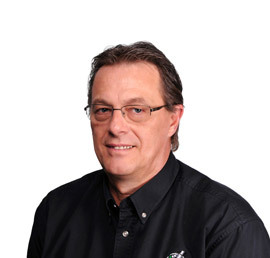 Having worked for Timken Canada, Kelly specializes in bearing products as well as failure analysis. Kelly has taken several courses with major suppliers such as SKF, Martin & Sprocket, and Timken. In his spare time, Kelly can be found fishing, renovating or working on his 84 Camaro. 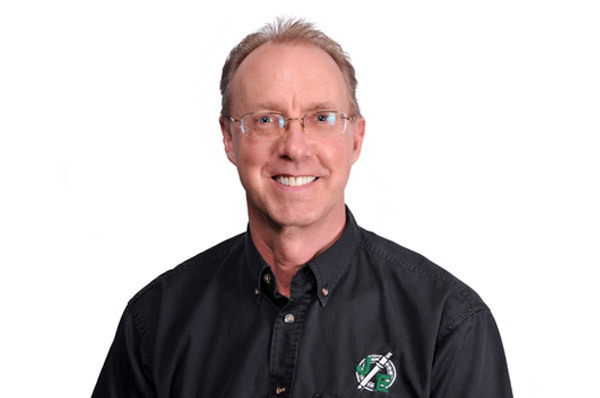 Rob Johnstone has been in the bearing and power transmission business since 1981. 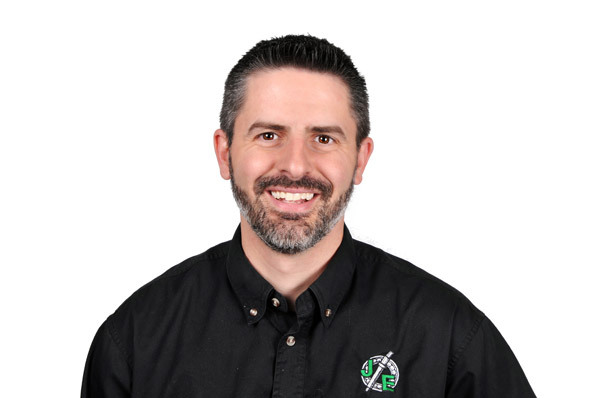 He is one of our "go-to" guys whenever a customer needs product assistance. From choosing the right type of bearing for an application to assisting in the design of a conveyor, he is up to the challenge. Rob has multiple training certifications from suppliers such as SKF, NSK, LinkBelt and many more. In his spare time, Rob enjoys restoring cars. He currently has a 1985 Corvette and is working on a 1966 Chev Biscayne. Rob is the project manager and is in his 30th year of employment at J/E. Rob attended Mohawk College where he graduated with his general machining technologist certificate. Rob went up through the ranks at J/E starting as a machinist, to shop supervisor to operations manager and now is our project manager. Today, he is responsible for quoting, machine design, and troubleshooting/problem solving. When Rob is not at work, in the summer, he can be found on his boat and in the fall hunting. Derek is J/E’s plant manager and oversees more than 30 shop staff. He is responsible for the entire shop including CNC production, millwright and general machining. Derek brings over 16 years of machine shop experience having worked in management roles at Euro-Tek Machine and Armatec Survivability. Prior to joining J/E, he also taught at Fanshawe College on CNC machining and mastercam. In Derek’s free time, he enjoys photography, watching/playing football and baseball.